Teams: This is a regional tournament, designed for teams from anywhere in the country, to play against other established teams that travel out of state for competition. It’s scheduled for a couple to a few weeks after most states have concluded their state championships. In prior years we’ve had top teams from CO, UT, Northern CA, SD and AZ. This year we’re expecting those states to again be represented, plus we’ve already had interest from teams in TX, IL and Southern CA. 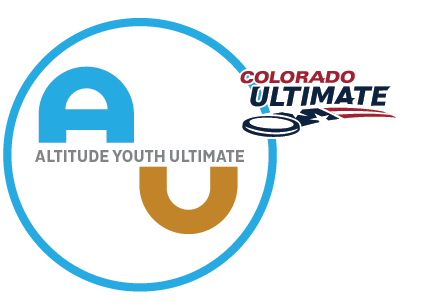 Other: We’re coordinating with USAU and the regional talent ID camp that is scheduled for the same tourney site, on Sun/Jun 9, so that’s the day immediately following Mountain Invite and hopefully some teams and players will be able to take advantage of both Ultimate opportunities in a single trip.